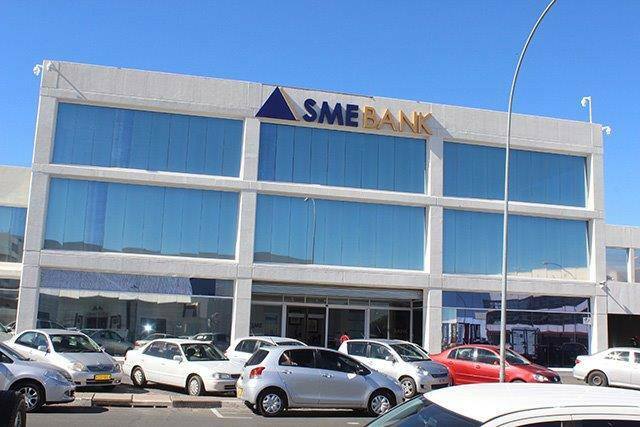 THE disappearance of approximately N$175 million from the infamous Small and Medium Enterprise (SME) Bank will not go unaccounted and the persons responsible for the disappearance of the millions will soon be brought to book. 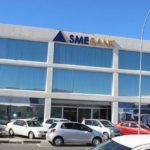 This is in line with the commencement of a commission of enquiry into SME bank’s troubles earlier this morning in the capital, where financial brains began the investigation into the bank’s collapse on instructions of the liquidators, Ian Mclaren and David Bruni. The millions were dubiously invested in South Africa and to date could not be accounted for. Since then, over 100 employees have lost their jobs at the partly government owned bank. The commission of enquiry was established in terms of the Companies Act of 2004. It is headed by Lawyer Natasha Bassingthwaighte, a member of the Namibian Society of Advocates. She is responsible for summoning witnesses on their knowledge of SME bank’s affairs with the South African investments. The commission will report findings, give advice and make recommendations on the matter. The hearings are not open to the public. Development Bank Namibia Chairperson Tania Hangula, SME bank CEO Tawanda Mumvuma and former Finance manager Joseph Banda are amongst the witnesses summoned to testify.